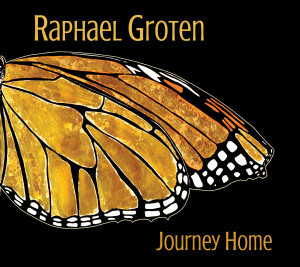 Raphael Groten takes the six string acoustic guitar and turns it into a magic wand on his recent release Journey Home. The first track I had the pleasure hearing from this talented man was “Sweetness,” which is included here and it was also a featured track on our Rate The Tracks site. This album gets in touch with our natural surroundings and with the most important element, the giver of life and water. “Black River,” “Waves” and “Ebb and Flow” (the ebb and flow of life?) are three that will push you in the right direction or downstream if you will. 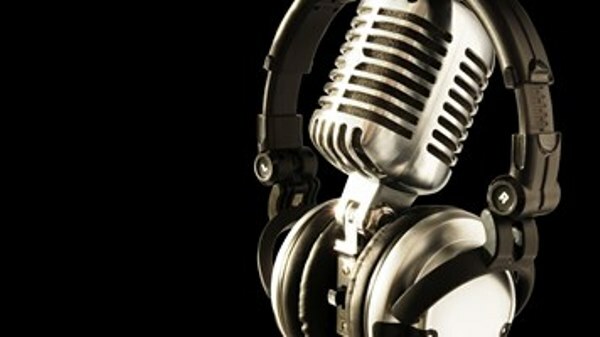 Music, water, all-encompassing nature, this is life and everything in existence. Groten has complete command of his instrument. As he becomes one with nature so he does with his guitar. This music soothes the soul and calms the frazzled nerves. It is so simplistic and straightforward that it becomes easy to assimilate and picture each title in your mind’s eye. One has to be quiet internally to meditate and center and this music serves the same purpose if you let it. Also the four sequential “Journey” tracks serve a higher purpose. As you take in nature and all its beauty it is a journey with facets and twists and turns like the imaginary river you are walking along or just sitting peacefully by. The first is “Journey Home: Awakening” followed by Breath, Echoes and then Arrival to the destination you seek. It all makes perfect sense and is pieced together with logic and purpose. 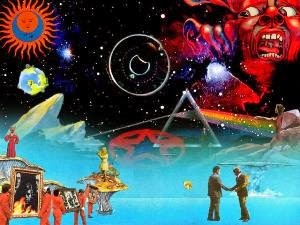 If you really listen to the singularity of Groten’s guitar it will all come together for you. 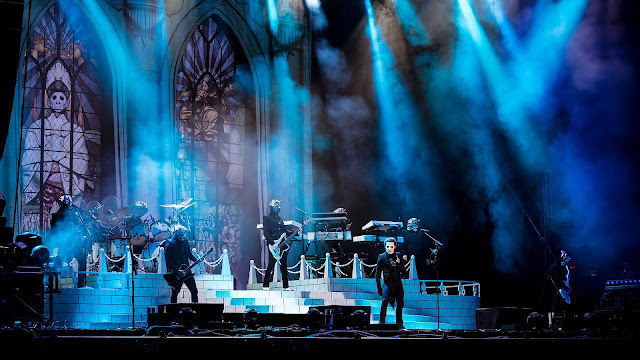 It certainly did for me and when I listened and looked at all the track titles and how they progressed it was like putting on a perfect set of new shoes. 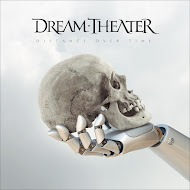 I really enjoyed every track on this recording, however I listed the key tracks for their significance in title, besides the fact that they were all stellar compositions of beauty and grace. Raphael Groten chose the right people to work with that would understand his music. Will Ackerman is a fine guitar player and producer himself so it is not hard to imagine why this project turned out so well. Journey Home can hold different meanings for everyone but I know one thing for certain, if you like solo acoustic guitar music you will love this album! It is perfect just the way it is.